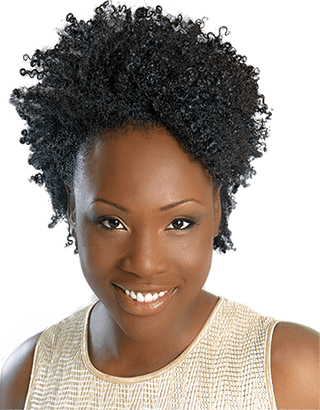 Asha McLeod, who has been referred to by Essence Magazine as a legend in Black hair care, has developed a hair care system for women who are tired of the burning and irritation of traditional relaxer and want to embrace their natural hair texture. These women are looking for more manageability and versatility in the styles that they can wear (Asha's Bio). Known as the Wash & Wear Relaxer ™ this revolutionary hair care system features the use of Kerasoft® Products. What does a Wash & Wear Relaxer do for your hair? Well, we will give you a hint. The result is healthier, more manageable and most important more versatile hair! Women with super curly hair now have more hair options that will leave their hair in outstanding shape. We can roller set, blow dry for a straight style, or Wash & Wear our hair to get the semi natural look that's become so popular, all while maintaining our hair’s strength, elasticity and natural qualities that make us and our hair unique. 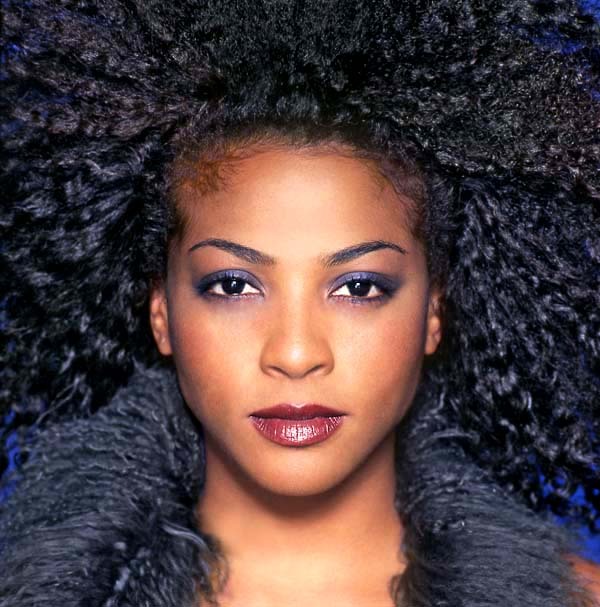 Healthy, manageable, versatile hair; that goal has been the quest of women of African descent for decades. It’s the reason Black women spend up to 10 times more on the care of their hair than any other group in the world. Black women want hair they can style and manage themselves. Hair that can take them through the rain. Hair that can take a woman into the gym or the boardroom. Hair that allows Black women to continually look our best, without a lot of worry or fuss. Our goal has always been to have healthy, manageable, versatile hair. 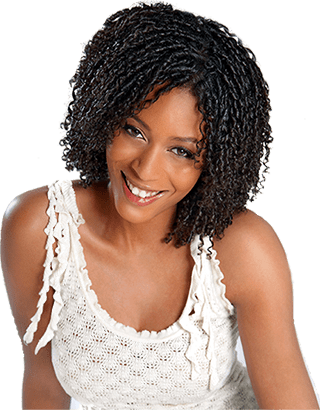 We’ve tried everything from over processing our hair with relaxers that are just too aggressive in formulation, to weaving and braiding hair to achieve desired results. By relying on these processes women seem to have ended up with what they were trying to avoid, damaged, brittle, broken hair that is not manageable. Now is the time to embrace the hair we were born with. You will be surprised by the results. Thanks to Asha McLeod and the Jazma Artistic Team, a way has been found for Black hair to achieve this goal. 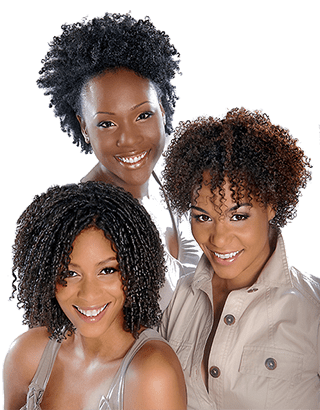 The result of a Wash and Wear Relaxer are hair styles that are more manageable, healthier and proven through analysis to be stronger than traditionally relaxed hair. 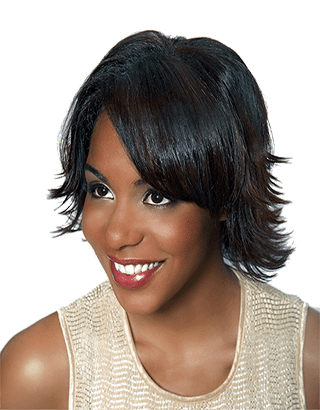 This is a truly unique hair care system developed by one of the most outstanding and experienced teams in the Black hair care industry, that allows us to wear our hair semi natural with numerous style possibilities. We invite you to view a video clip to see real results on real people in our Wash & Wear Client Testimonials. The links can be found above. The video also includes snippets from our instructional Wash & Wear Relaxer Video Application Guide. We want to assure you that all the models on the testimonial clip (with the exception of one, our assistant manager) come from our salon client base and were not paid for their participation or endorsement. The best viewing experience is through a broadband connection, but we've included a dial-up link as well.